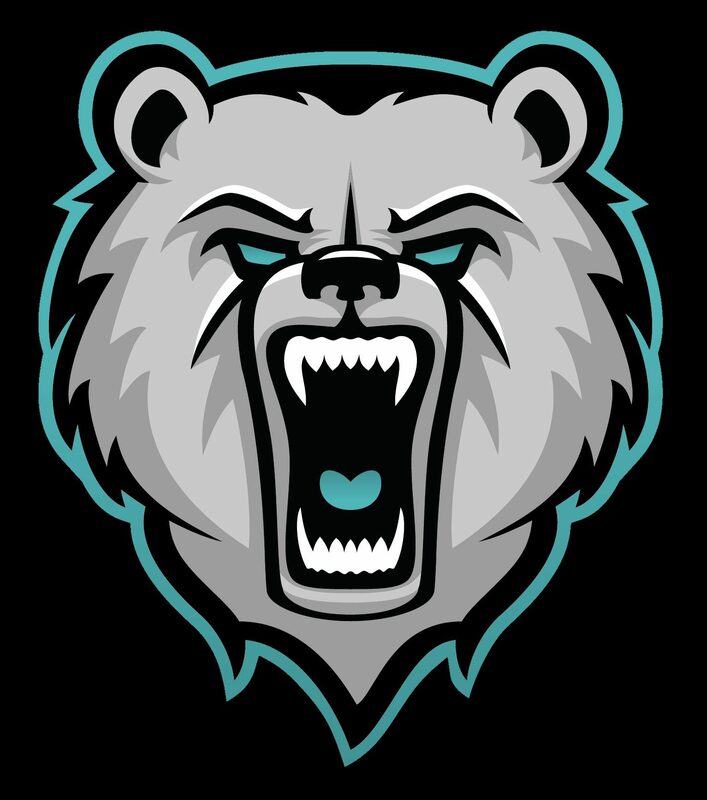 There will also be a League player registration fee that must be paid by the player directly to BAFA and the cost of this is NOT included in your Cheshire Bears club fees. The cost will be £33 for year and we will direct you to sign up online. 4. I will attend any team classes/practice sessions as set by the Coaching staff &/or Management Committee. Prior notification to be given to Coaching staff &/or Management Committee of non-availability to attend any scheduled session. 5. I will inform the Coaching staff and or Management committee of any medical conditions that may affect my ability to play American football, or would need to be informed to medical staff in the event of an injury as per the attached health questionnaire. 6. I shall be subject to disciplinary action by the club and/or BAFA if I bring any discredit upon the club or the name of the organisation and/or BAFA. Thus I will forfeit any monies due to me. This includes but is not limited to: comments/messages/emails made via any type of media including social media, actions and behaviours while attending club and/or BAFA sanctioned events and any on field behaviours that the club deems are not in keeping with the values of the organisation. 7. I am personally responsible for paying any fines imposed upon me by BAFA. Fines imposed by BAFA are decided by its committee and the BAFA Referees Association (BAFRA) based on each individual situation. 8. Any transfer requests &/or requests for termination of this agreement must made in writing to the Management Committee. 9. Any fees owed must be paid and any equipment issued returned to the Management Committee before any transfer request or termination of this contract is approved. 10. I understand that failure to settle any outstanding debts in full to the club including those related to equipment will result in my name being placed upon the BAFA Official Debtors List*, and I may not request a transfer or termination of this agreement until such debts are cleared. *Failure to settle debts & being on the Debtors list will prevent any future participation in this sport within the leagues and teams administered by BAFA.